INLINE GYRATORY SCREEN SEPARATOR WITH TWO ANGULARLY MOUNTED MOTORS. Inline sifter with the double motor has been emerged as an inline SIVTEK, considering the safety sieving & check screening requirement of applications that require fine mesh to sieve along with low headroom design. 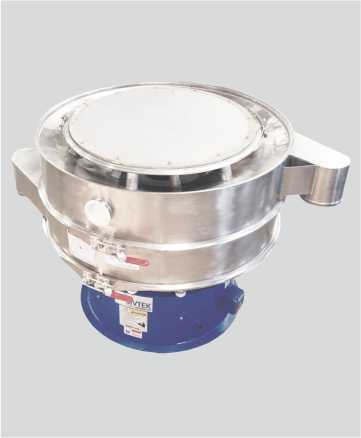 The Inline vibro sifter with dual motor is structured with two vertically mounted motors on each side, it helps in increasing vibration & throughput capacity. Due to vibration from both the ends vertical, horizontal & the circular motion is also generated that helps to reduce the sieving process time. Adding on to its list of advantages, due to easy clamping system & compact design it becomes effortless for an operator to disassemble the gyro sieve & cleaning the components. 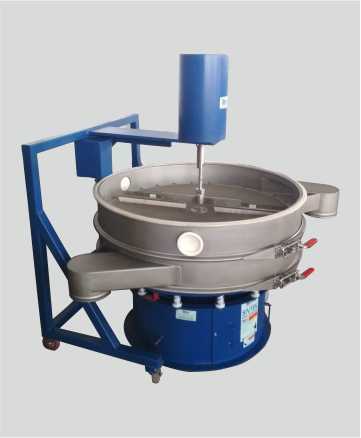 Usually, this gyratory sieve is installed for the screening of products that require fine mesh & where the oversize particles is going to be less. The inline sifter can also be customized as a compact sieve machine which provides zero contamination & free from impurities due to less human interaction. The inline vibro sifter comes in mirror as well as bead blast finish. Galaxy Sivtek keeps safety & hygiene parameters at top in the priority list while manufacturing gyratory screen separator. 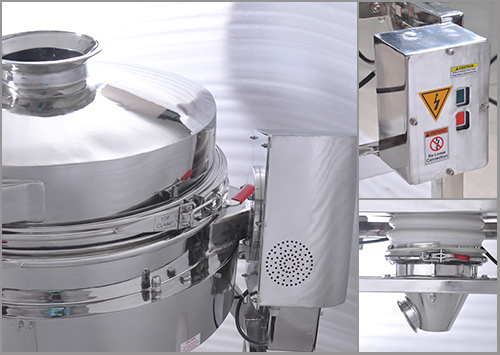 Moreover, all the rubber parts used in inline sifter are US-FDA certified & approved. 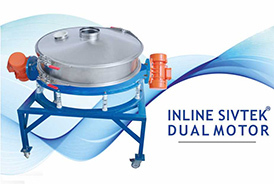 Inline SIVTEK-Dual motor also comes in different sizes ranging from 24” to 48” diameter. Inline SIVTEK Separator generates vertical and horizontal vibration which allows maximum ﬂow-through of materials. Due to easy clamping system and compact design. 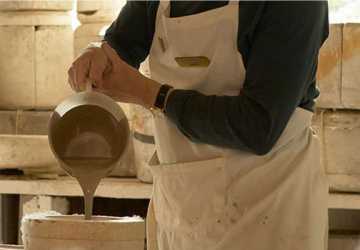 It becomes effortless for an operator to dismantle the sifter and clean the components. Galaxy Sivtek believes in Quality. 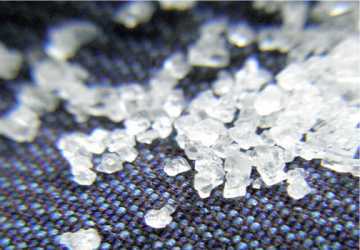 All the rubber parts which are used in hygienic sifters are US - FDA Certiﬁed. How Quality of Biscuits are Increased? 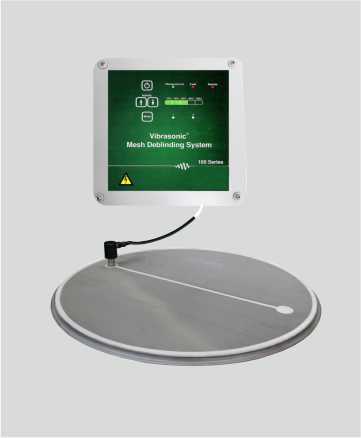 The SIVTEK Maximizer Deck can be retrofitted to existing equipment or supplied on new equipment to further improve production capacity by over 50%. Rotary brush system for multi-screen separators consists of a brush system and mobile chassis. Rotary brush operates independently of the separator at low rpm.